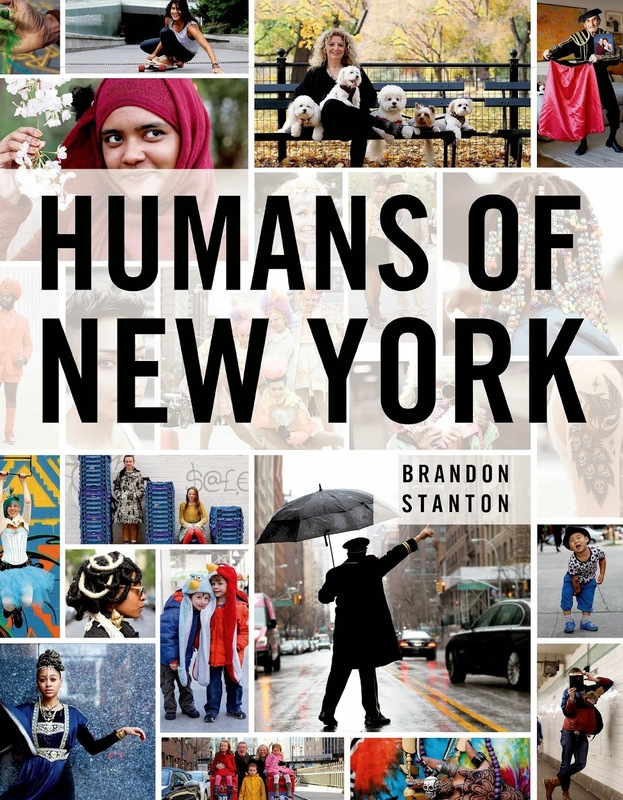 Synopsis: Humans of New York began in the summer of 2010, when photographer Brandon Stanton set out to create a photographic census of New York City. Armed with his camera, he began crisscrossing the city, covering thousands of miles on foot, all in an attempt to capture New Yorkers and their stories. The result of these efforts was a vibrant blog he called "Humans of New York," in which his photos were featured alongside quotes and anecdotes. Review: I am a huge fan of Brandon's tumblr page, so when I discovered he was making a book I just had to get it. I love all the diversity in New York and I love the captions that accompany the photos. NYC is truly a melting pot of humanity and this book is beautiful, quirky and well worth having on your coffee table or shelf. Love it!